Joint checkpoint deal has no constitutional foundation; legislature has no authority to enact it, says Bar Assoc. 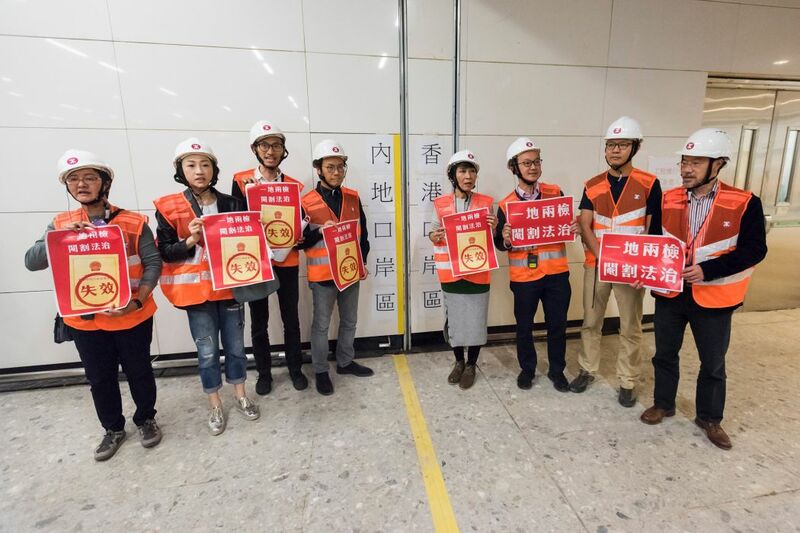 The Hong Kong Bar Association has said that the controversial joint checkpoint arrangement for the Guangzhou-Shenzhen-Hong Kong Express Rail Link has no constitutional foundation and the Legislative Council has no authority to enact it. The mechanism is currently being discussed at the legislature at a bill committee consisting of 60 lawmakers. 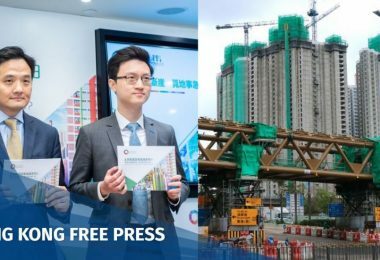 It will set up a mainland port area at the West Kowloon Terminus and on trains later this year – meaning they will be under mainland jurisdiction instead of Hong Kong’s. 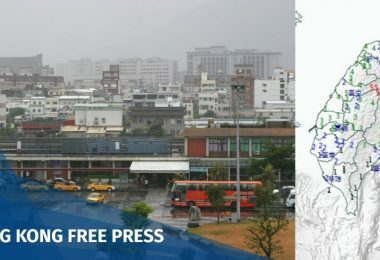 In a submission to the legislature, the city’s top lawyers said the bill for the arrangement seeks to “de-establish” a part of Hong Kong SAR that is squarely within its territorial and jurisdictional boundary. 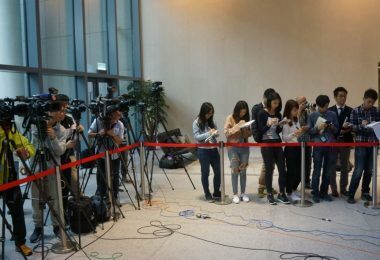 Pro-democracy figures have long criticised the arrangement for ceding land to China for the purposes of faster immigration checks. 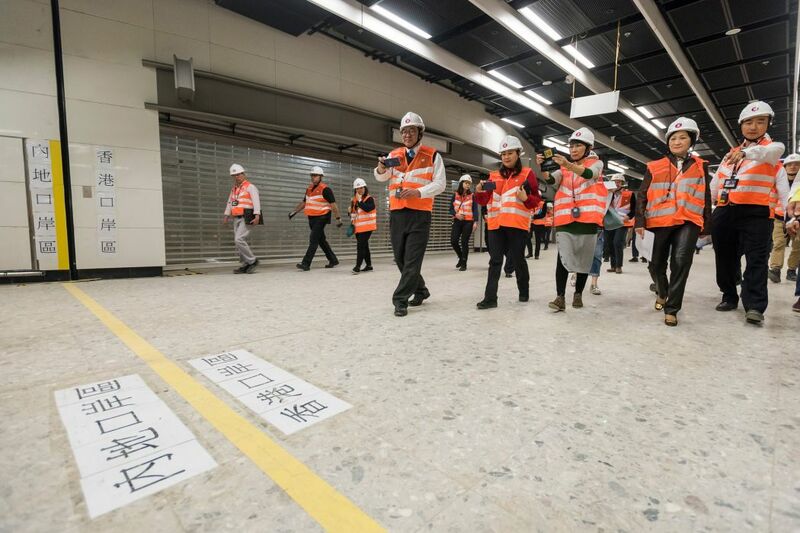 Lawmakers at the boundary of the mainland port area at the West Kowloon Terminus. Photo: LegCo. 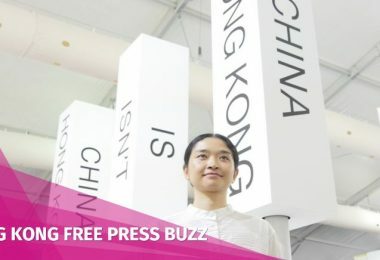 “None of the provisions in the Basic Law provides the basis or foundation for HKSAR to undertake such ‘de-establishment’,” the Bar Association said. 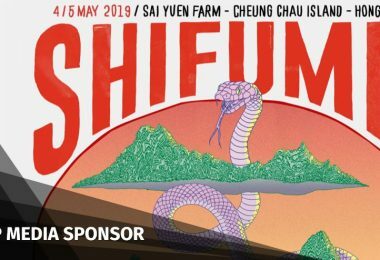 Article 11 of the Basic Law stipulates that no law enacted by the legislature of the Hong Kong Special Administrative Region shall contravene the Basic Law. 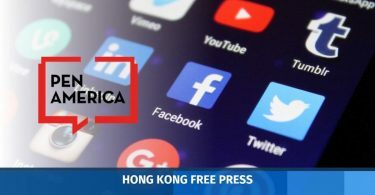 The Association said the government had failed to take the discussion beyond the explanations provided by Beijing and provide a sound legal basis. 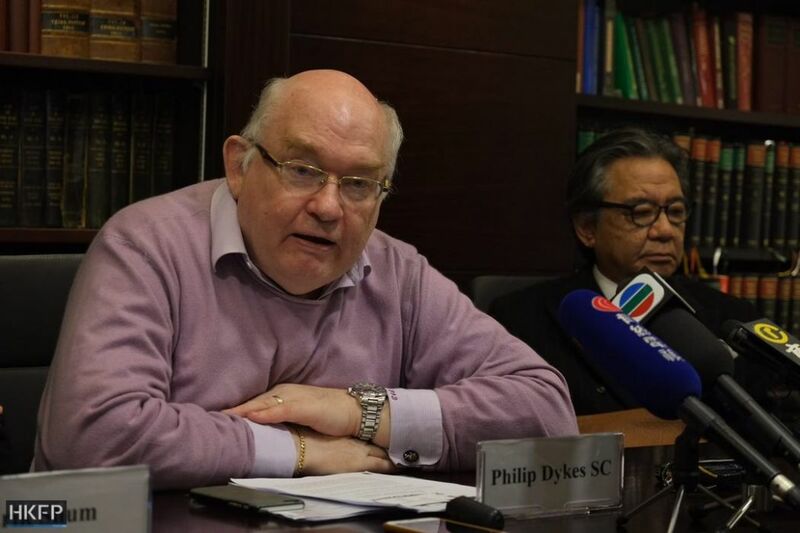 Chair of Hong Kong Bar Association Philip Dykes. 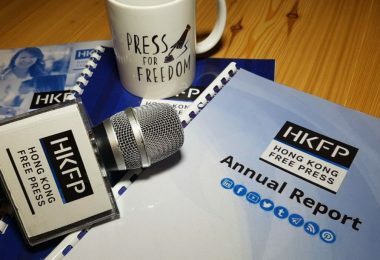 Photo: HKFP/Kris Cheng. 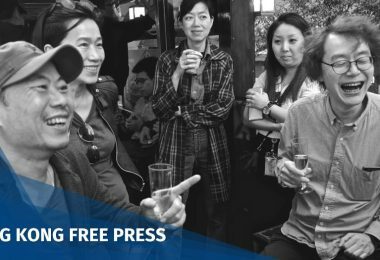 The Standing Committee of the National People’s Congress passed a decision at the end of last year endorsing the arrangement, and the Hong Kong government has been using it as the legal basis of the bill. 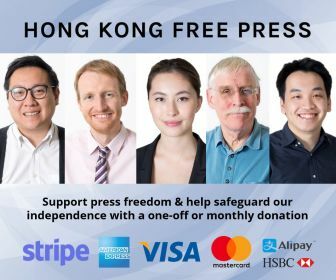 “HKBA does not accept that the Decision has the effect of conferring constitutional foundation for the Co-location Arrangement and the Bill. The Decision does not constitute any part of the Basic Law,” it said, adding that the Standing Committee must itself abide by the provisions of the Basic Law. 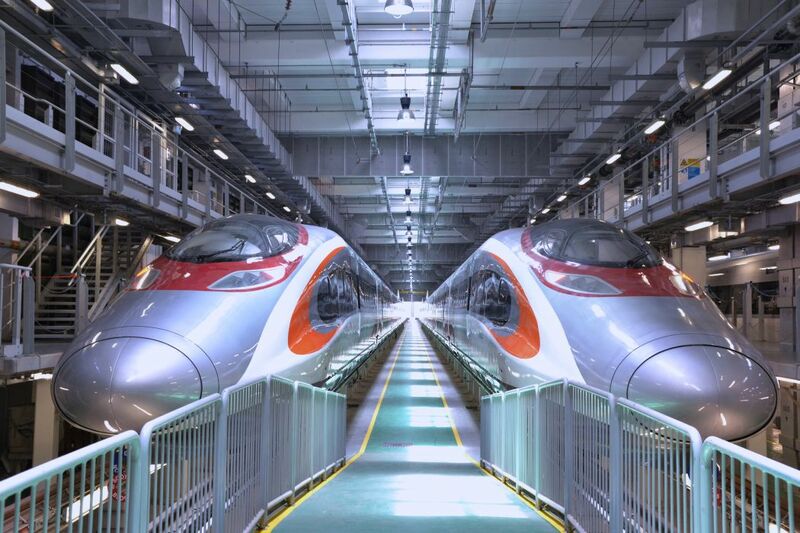 The nine XRL trains have all arrived in Hong Kong by this August. Photo: FactWire. 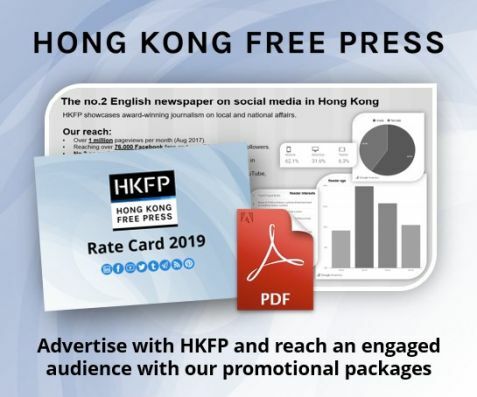 The Bar Association said the bill contravenes article 18(3) of the Basic Law, which stipulates that only mainland laws listed in Annex III of the de facto constitution can apply to Hong Kong. 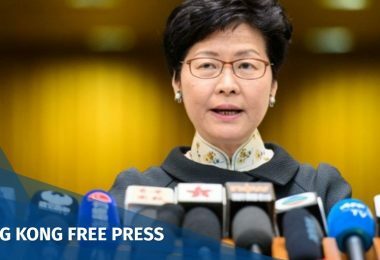 “There is no power to deem an area in the HKSAR to be part of the Mainland and subject to Mainland law and jurisdiction when this is in contradiction of the clear provisions of the Basic Law,” it added. 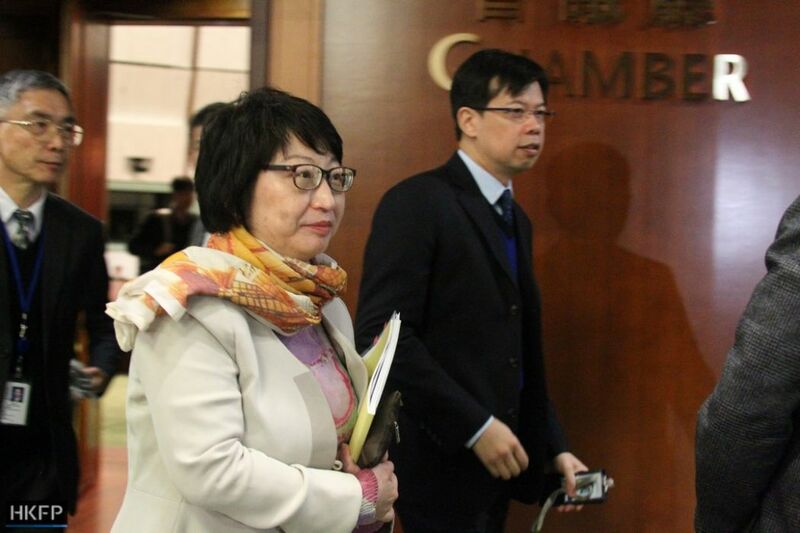 In response, Secretary for Justice Teresa Cheng said the bill did not violate the Basic Law. 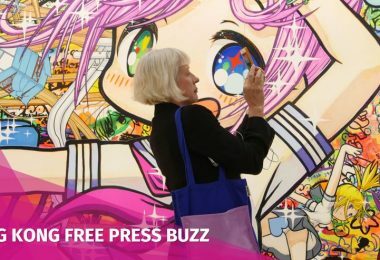 “I respect different opinions, but the government and us will try our best to explain there is no violation,” she said. 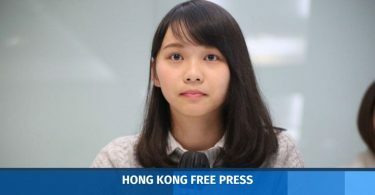 Civic Party lawmaker Tanya Chan, who leads a concern group for the joint checkpoint arrangement, said the Bar Association used very strong words in the submission. Teresa Cheng. 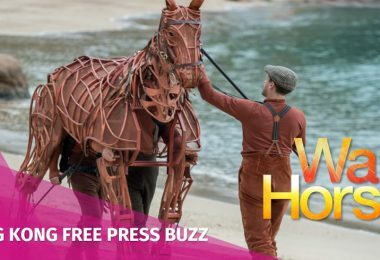 File Photo: HKFP/Catherine Lai. 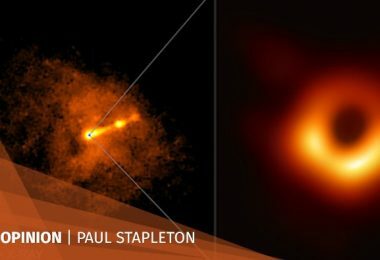 “The government has failed to clear public doubts… The government has been ignoring the Basic Law and its constitutional duty – it is a negligence of duty,” she said. 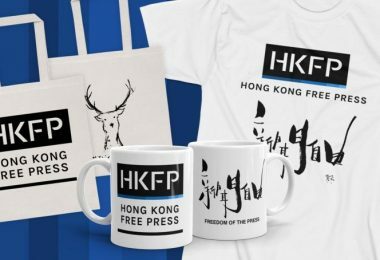 Not-for-profit, run by journalists and completely independent – HKFP relies on readers to keep us going. 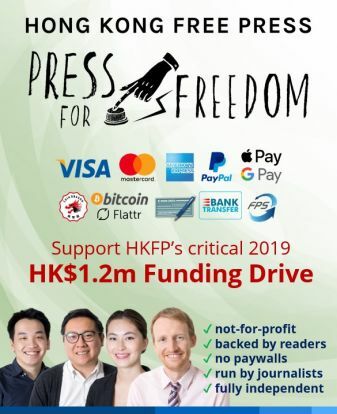 Contribute to our critical HK$1m Funding Drive – just a few days remaining–help safeguard our independence and secure our operations for another year. Read how carefully we spend every cent in our Annual/Transparency Report.